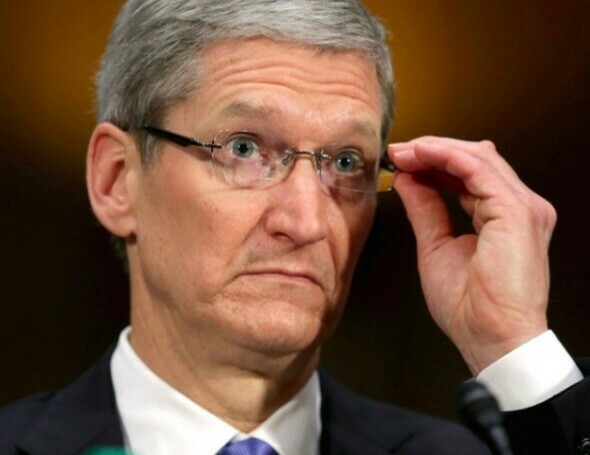 In Tuesday’s post-earnings conference call, Apple CEO Tim Cook reiterated that while the company is not a fan of litigation, Qualcomm’s actions and refusal to negotiate fair patent licensing terms forced the iPhone maker to sue. Cook likened the situation to buying a sofa, but the seller charges different prices based on the value of the house in which it would ultimately end up. “The more we innovated with unique features, the more money Qualcomm would collect for no reason,” Cook added, suggesting the onerous licensing terms was beginning to impact Apple’s ability to innovate. Apple filed suit against Qualcomm on Jan. 20, alleging the firm’s licensing strategy involves monopolistic practices, price gouging, extortion, and overall misuse of power. Specifically, Apple claims that Qualcomm abuses its “monopoly power” of the mobile wireless chip market to flout FRAND (fair, reasonable and nondiscriminatory) patent commitments and charge customers exorbitant royalty rates on standard-essential patents. In its lawsuit, Apple alleges Qualcomm withheld nearly $1 billion in payments in retaliation for cooperating with law enforcement agencies. Specifically, Apple claims that Qualcomm demanded that false data be provided to the Korea Fair Trade Commission’s probe that resulted in an $854 million fine against the chip manufacturer in December, the largest in the agency’s history. Apple is seeking unspecified damages in its suit against Qualcomm including the $1 billion in unpaid payments, as well as a disgorgement of non-FRAND royalties paid by Apple CMs. The lawsuit also looks to free Apple from requiring patent licensing for some standards-essential cellular patents, or alternatively assign a reasonable FRAND royalty rate. Cook said little about any financial impact on Apple, saying that the earnings report and projections for next quarter spoke sufficiently on the topic. Apple is expecting revenue between $51.5 billion and $53.5 billion and gross margin between 38 and 39 percent in the next quarter.